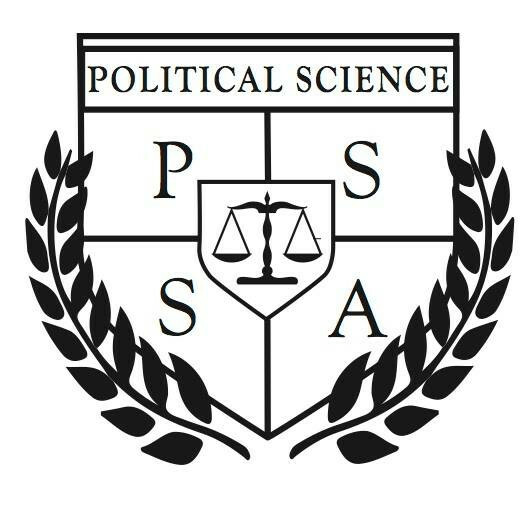 The Political Science Student Association at Concordia University passed a motion to hold a special assembly for a vote to strike to March 23 on Monday night. Aloyse Muller, who became a member of the PSSA in January, originally proposed the motion to go on strike in protest of provincial educational cuts from March 26 to April 2. An amended motion to hold a special assembly came about after some students argued that a vote to strike lacked proper advertisement. St-Onge-Perron adds that he is neither for or against the strike, but wants a legitimate process. “If there would have been a yes vote tonight, I don’t think a lot of people would have respect it,” he continued. Muller says the decision to postpone is positive because the entire student body should have the opportunity to voice their opinions and learn. Advertising a talk of a potential strike could mobilize more members to attend the assembly, he adds. Striking for a week is negotiable and the length is open to input. A week was settled upon because it’s large enough to have an impact but small enough to not be too contentious among students, according to Muller. Gemma Acco, the President of the PSSA, says an agenda posted to the general assembly’s Facebook group included the topic point of a strike, but the actual motion was not attached. She adds that last night’s outcome was not necessarily the best one, but it was what the students that were there wanted. Despite agreeing with a strike in principle, she emphasized that she is concerned about delays to her and others’ graduations. A full week of striking on the proposed dates would prevent an election for the new executive team, leading to a potentially lower voter turnout if it were delayed to final exam days. “I hope it gets reduced, so we can have our elections,” Acco said.